Our two advanced trading platforms are designed to allow all ADSS customers to trade forex, futures and securities. Whether you are focusing on one specific market or diversifying to trade a range of products, each one offers exceptional execution, world-class tools and more. Both include the option to register for a Demo account first to test them out and get acquainted with their features. The OREX platform was designed and built by traders, for trading forex. Launched in 2013, it applies proprietary technology for providing traders with the support they need, along with quality execution and price, based on the mix of bank, non-bank and unique regional liquidity. Using new generation technology, this delivers the liquidity forex traders require to meet their needs. 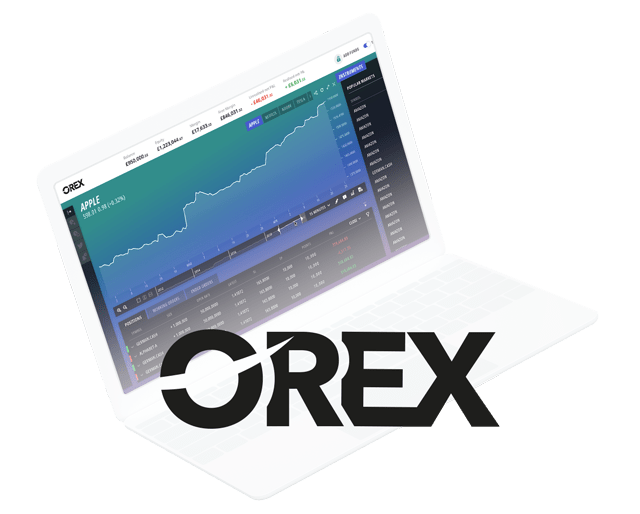 Our OREX trading platform is available for desktop and mobile, so you can trade currencies on the move through one linked account. Over 60 currency pairs can be traded on both iOS and Android devices with OREX Mobile, while the desktop platform is also an industry leader in platform analytics, with orders processed within seven milliseconds of being received. 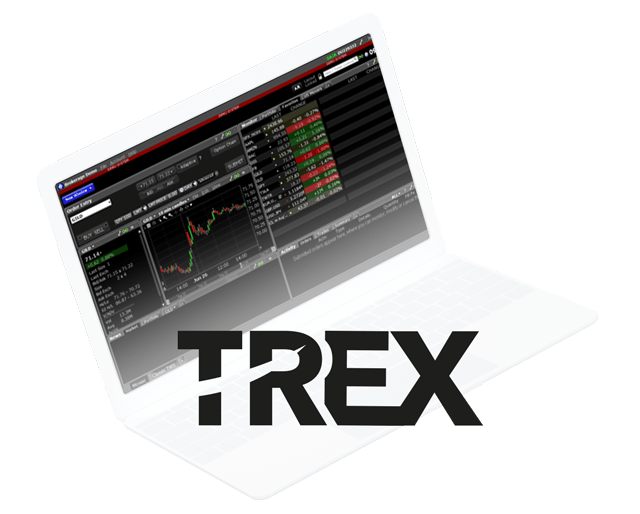 TREX is a market-maker designed platform for trading securities and futures, including stocks, options, bonds and ETFs for both individual investors and institutions. High efficiency and a fast trading speed make it an effective choice for trading these markets. Currently it is only available on desktop. Register for a TREX demo or live account with ADSS to start trading securities and futures.